Even top loyalty marketing companies know that creating a cutting-edge loyalty program is not easy. At Annex Cloud, we work with companies to create the best customer loyalty for their brand and business niche. What makes us so successful? Here are just a few reasons and strategies that make Annex Cloud one of the top loyalty marketing companies. Loyalty programs encourage customers to stay with your brand by offering a variety of benefits for shopping consistency, product sharing and other social actions that can help promote your company. These benefits can include free goods, product discounts, or shipping upgrades. 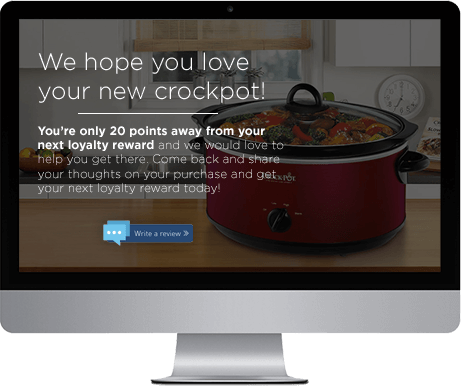 Loyalty programs keep your customers engaged using a point system that rewards a variety of actions, including shopping and referrals. A good loyalty program not only keeps customers interested in your company, but it also allows consumers to become advocates for a brand they love. At Annex Cloud, we will help you create a comprehensive, top-notch loyalty marketing strategy that is ideal for your brand. We start with recruitment programs that are designed to seamlessly transition curious consumers into loyalty members, featuring easy sign-ups and emphasizing convenience for the customer. 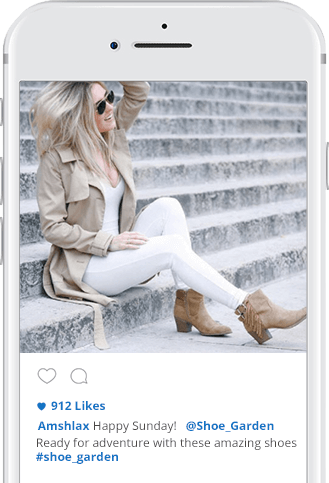 We then create a simple, attainable point system for your loyalty members that features not only purchases, but also social actions, allowing your loyal customers to become advertisers for your brand while earning points. Finally, we create a simple point redemption system that keeps customers happy and dedicated to your brand. 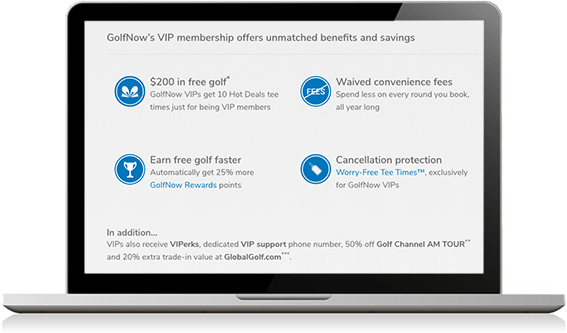 Depending on your product, you may be able to offer a paid loyalty program. Such programs usually ask customers to commit a small amount of money in exchange for rewards, perks and future discounts. At Annex Cloud, we can help ensure that the benefits are worth the effort for you and your customers. Most consumers do not think to look for loyalty programs despite potential benefits. With paid loyalty programs, the challenge is even bigger, as most consumers will think twice before paying to sign up for benefits. With Annex Cloud, we ensure that your loyalty program is not only easily visible and easy to access but also well marketed to consumers in your business niche. We can help ensure that you increase customer engagement in your loyalty programs as well as provide the rewards and incentives that make your customers want to become dedicated to your company. Most traditional loyalty programs will award points for purchases or offer rewards for special occasions such as birthdays and holidays. At Annex Cloud, we make social action part of the cause by offering points for brand promotion and brand engagement. For instance, if a given brand has a Facebook group, points can be awarded for joining. Other ways that customers can earn points include referrals, sharing something about the brand on personal social media and engaging in blog posts. The point system allows customers to earn by socially marketing a brand that they already like. We make sure that customers can easily refer friends to your brand and earn points in the process. Our tier program turns earning points into a game and invites a bit of friendly competition among members. Each tier is named and organized to best suit your individual brand and marketing voice. You also have the option of offering participants badges for specific events, which can be used to level up or be redeemed in the form of points for completing a certain task. By offering points to connect, Annex Cloud helps you create a community of loyal customers. When customers earn points by connecting on social media, or reading a blog post, they are more likely to stay involved and are essentially opting in for updates on your newest and latest products. In many cases, creating a sense of community among your customers can be the key to success. For instance, if your business is in the health and fitness niche, a support system that provides customers support in achieving their individual goals can be monumentally helpful in keeping customers loyal to your brand. The community that you create will vary depending on your business niche. At Annex Cloud, we will help you create the type of community that is most helpful to your brand. Annex Cloud offers an easy-to-use measurement and optimization system that is focused on revenue, liability, and loyalty marketing success. If a loyalty strategy is not working well, you will be aware of the problem. Our system is easy to use and will help you troubleshoot any weak spots in your marketing structure. With Annex Cloud, you can trust that your customer loyalty program is in good hands.